Growing up in Italy, my mum’s meatballs with classic Italian tomato sauce were one of my favourite meals. I could eat the whole pot by myself if she would have allowed me to! Now that I have my own little family to feed, I’ve become more adventurous with my meatball game, especially since having a toddler curious to try anything his mama cooks. 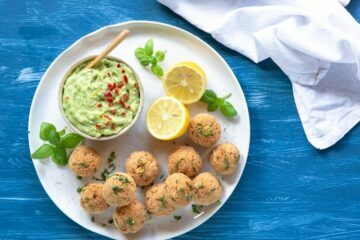 I have been experimenting loads of different ingredients combo, and these wild salmon meatballs with avocado dip have definitely earned a special place on the table. 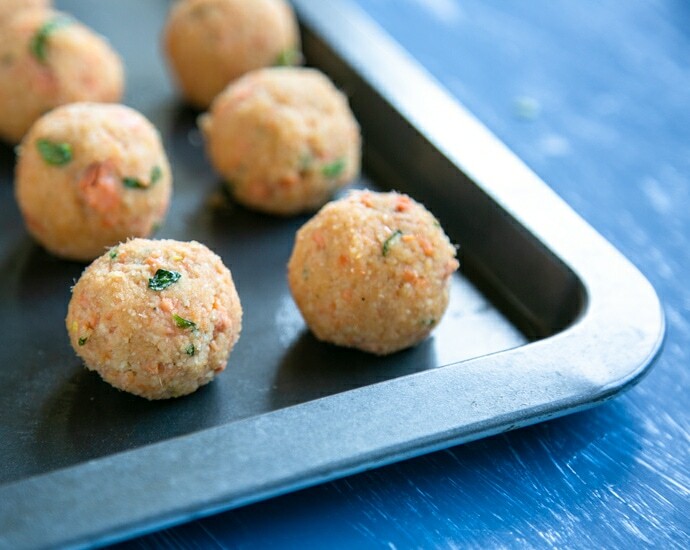 These tasty salmon meatballs are fork tender and have an irresistible texture that flakes off in the mouth. 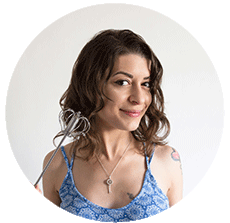 They’re conveniently gluten-free and dairy-free, take less than 30 minutes to cook, and make a fantastic nutritious meal. All the good reasons to make them on repeat! 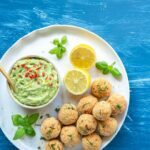 I like to pair them with a super fresh and vibrant avocado dip, and serve it as a happy hour food, or over dinner with a large salad or a couple of veggies sides (I’ll leave my suggestions at the bottom of this post!). Ready in less than 30 Min and Only 7 Simple Ingredients! 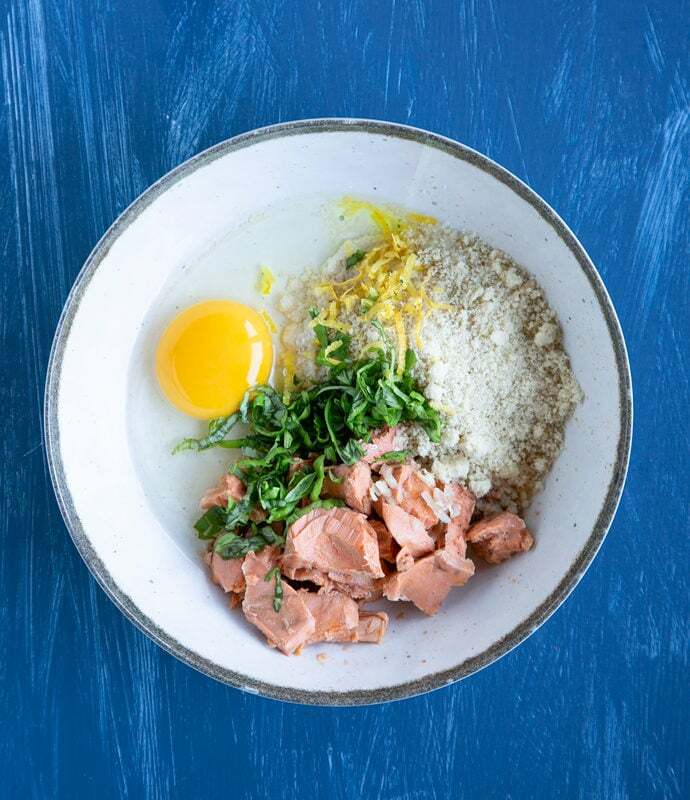 This simple recipe for awesome baked salmon meatballs requires just 30 minutes to make and 7 simple ingredients: Princes wild Pacific red canned salmon, almond flour, one egg, garlic, lemon zest, fresh basil leaves and extra-virgin olive oil. I’m excited to be partnering with Alaska Seafood UK this year because their products have everything I could ask for. The wilderness of Alaska is home to some of the world’s best seafood. You can be certain that Alaska Seafood supplies wild, natural, sustainable fish and seafood, harvested by fishermen who have a long heritage and respect the surroundings. The fishing industry in Alaska has worked tirelessly to develop a superior method of freezing and processing in order to preserve the quality of the fish once it has been caught. This has positioned Alaska as a world leader in seafood innovation. 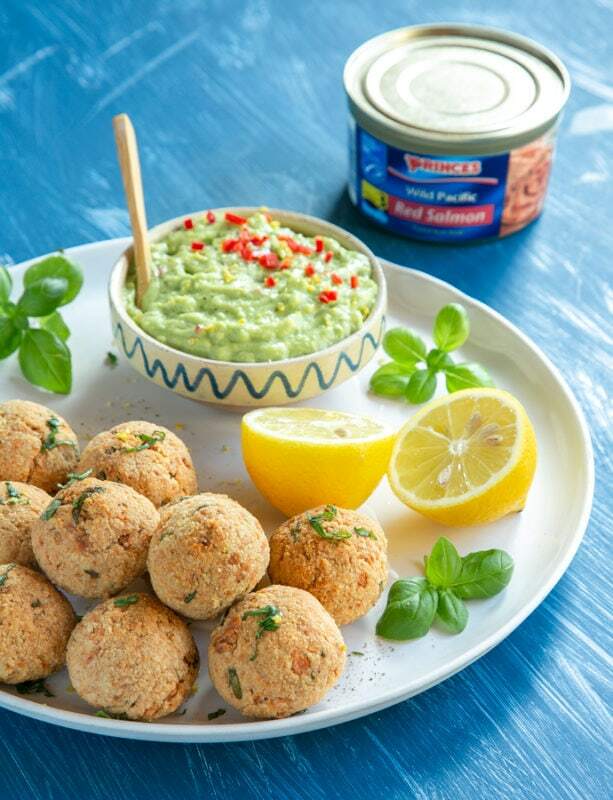 One of my current favourite products is Princes wild Pacific red canned salmon available in Sainsbury’s (currently on offer at £3.00 instead of £3.50 at Sainsbury’s participating stores, from 10th to 30th April 2019). 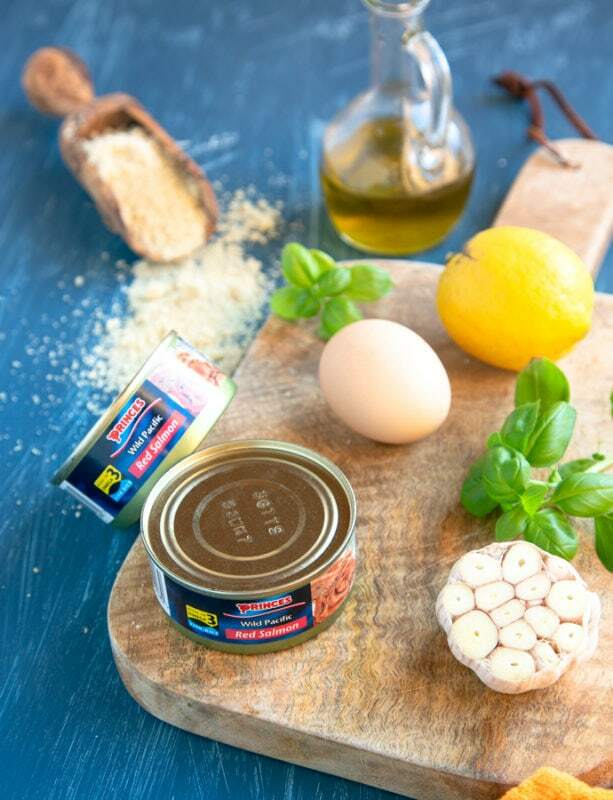 I love to stock up the pantry with great every-day products, and wild Alaska canned salmon is definitely one of them. It makes life so much easier, and it’s the perfect go-to option for a last-minute meal for days when you want something nutritious but don’t really feel like spending too much time in the kitchen. As I’ve said before, this recipe is absolutely easy-to-follow and totally stress-free. It’s perfect for novice cooks, college students, busy workers, tired mums & dads and basically anyone else who loves nourishing quick meals. And you can even ask your kids to help you out! Mix together all the meatballs ingredients in a large bowl. 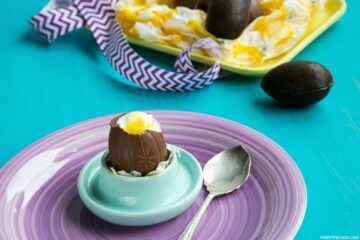 Taste the mix before adding the egg. Add more aromatic herbs if you like (Thai basil, oregano, fresh thyme would all work well). Finally, add the egg and mix everything until combined. If the mixture is a bit dry, add a splash of olive oil. If it’s too wet, add more breadcrumbs. 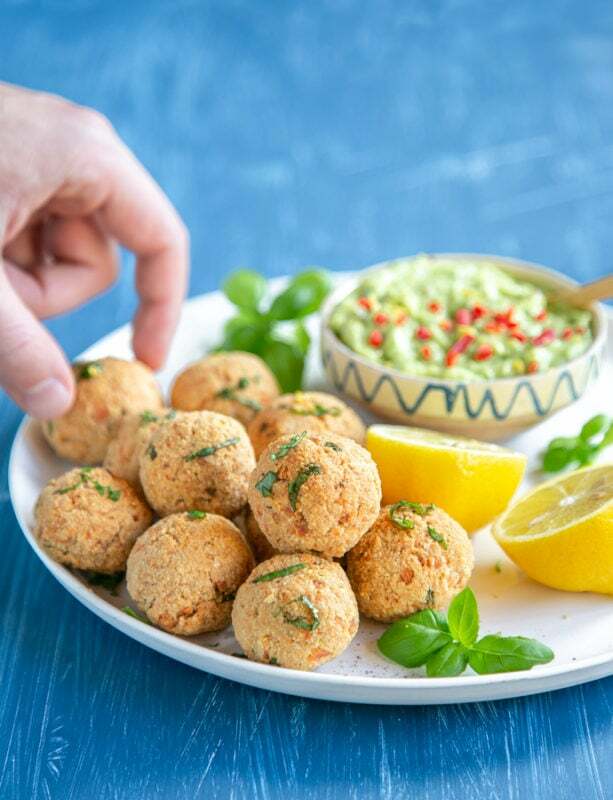 Use your hands or an ice-cream scoop to form even-sized meatballs, then arrange them on a baking tray sprayed with oil or covered with parchment paper. 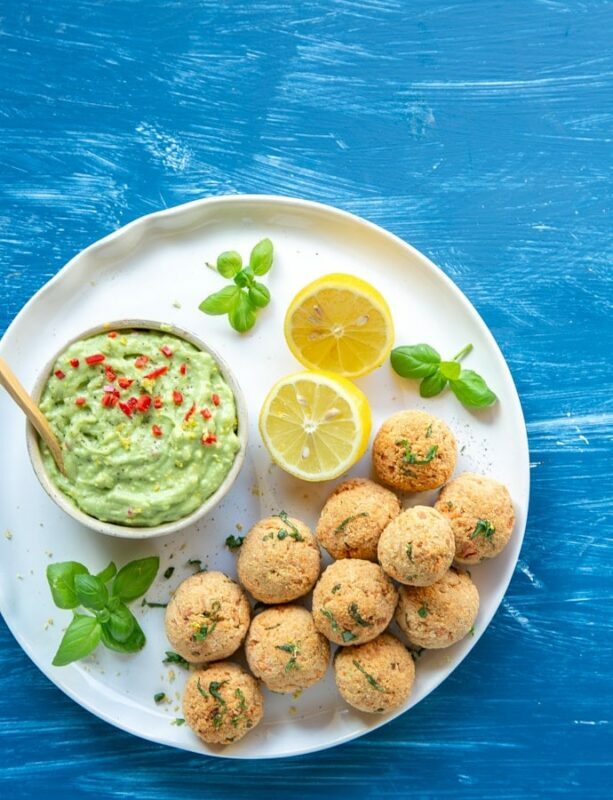 In the meantime, prepare a super simple flavour-packed spicy avocado dip. 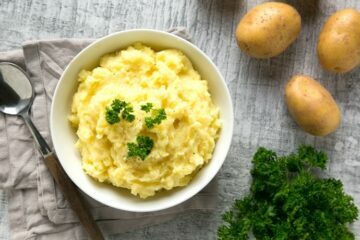 Place the avocado in a bowl, and mash it well with a fork. Add in chopped red chilli, lemon zest and juice, grated garlic, salt & pepper, and mix until combined. 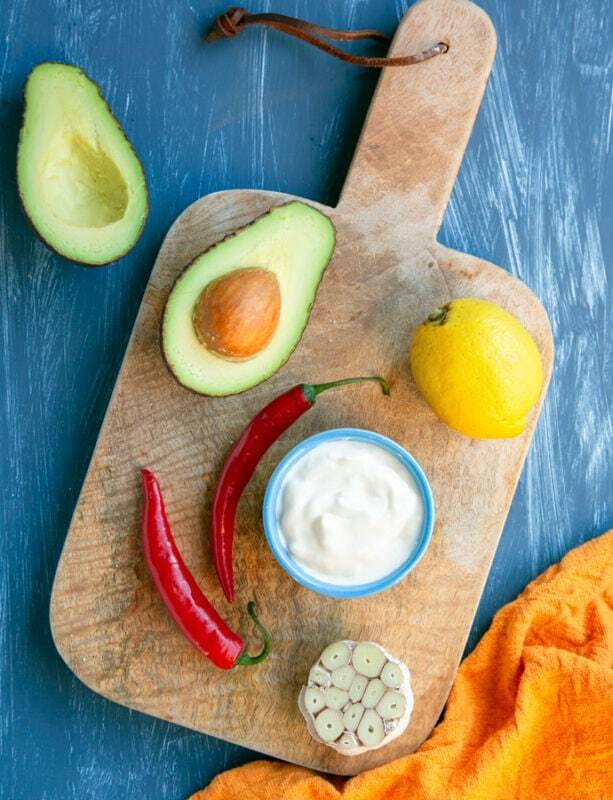 If you want the avocado dip to be super creamy and runny, simply throw all the ingredients (besides chilli) in a smoothie maker or use a hand blender, then top it with as much chopped chilli as you like. 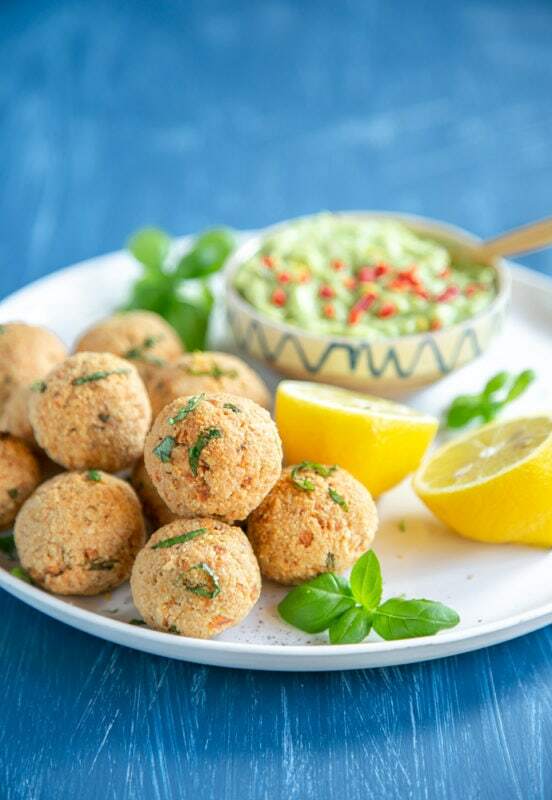 Light, citrusy and deeply aromatic, these gluten-free and dairy-free salmon meatballs make a great starter or main course on their own. But they are also fantastic tossed with pasta or in a sandwich!